The Redevelopment Authority provided construction management services for site improvements on this joint project with the Bucks County Industrial Development Authority (BCIDA). Additionally, the Redevelopment Authority coordinated with various groups including the Borough of Sellersville, Bucks County Planning Commission, Bucks County Commissioners and BCIDA in the establishment of a Certified Redevelopment Area (CRA) under Act 385. 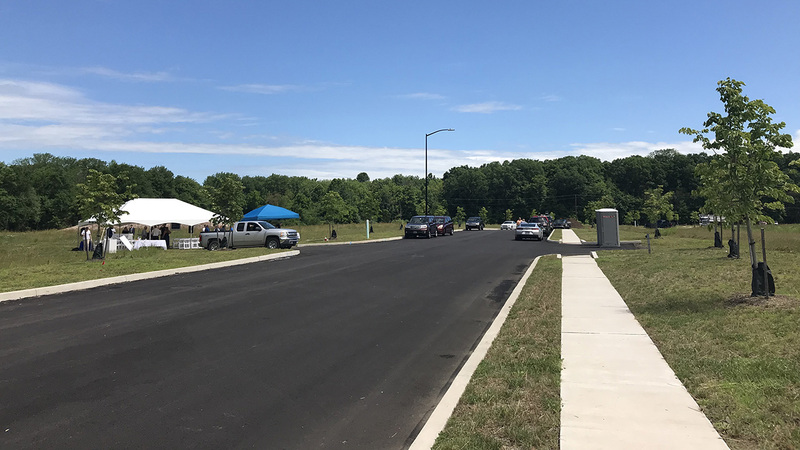 The CRA was developed to assemble the land needed to revitalize this 44-acre vacant brownfield site which was comprised of dozens of tax parcels. The property is now comprised of six buildable lots complete with infrastructure. The Redevelopment Authority of the County of Bucks strives to inspire community development by establishing communities that are recognized as outstanding assets through comprehensive approaches that coordinate housing rehabilitation, economic development and the opportunity of family sustaining employment in the County of Bucks. I consent to The Redevelopment Authority of the County of Bucks collecting my details through this form.